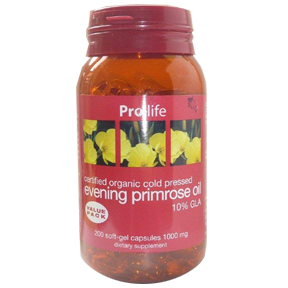 ProLife Evening Primrose Oil is extremely good quality and from an organic source. Evening Primrose Oil is a wonderful source of Omega-6 essential fatty acids (EFA), Gamma-linolenic acid (GLA) and Linolenic acid (LA). GLA is essential for production of prostaglandins, hormone like substances which help regulate many important body functions including skin condition, joint health, circulation and cholesterol levels. LA and GLA are the nutritional factors required for the production of prostaglandin E1 (PGE1). 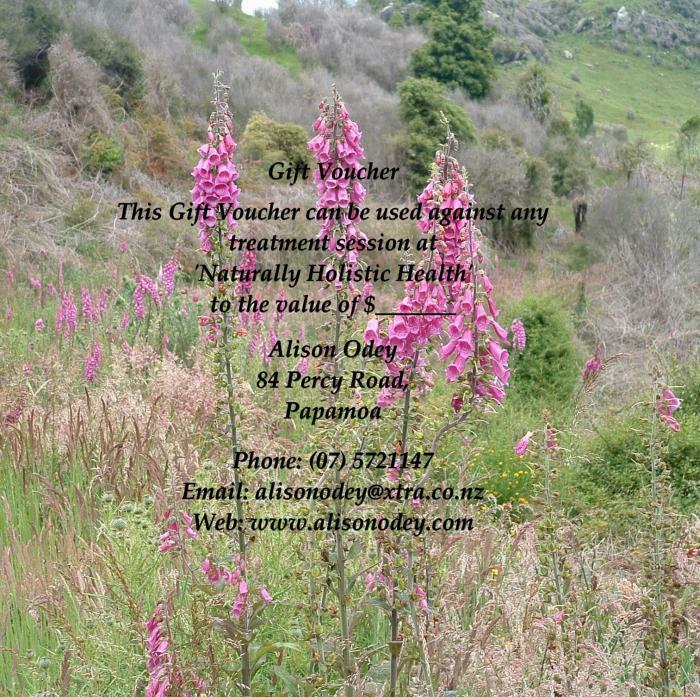 Because of its high GLA content Evening Primrose Oil is often used for support by women suffering PMT. Evening Primrose Oil is also used in situtations where there is anxiety and/or stress. Always read the label and use as directed. If symptoms persist see your healthcare professional. (TAPS Approval No. PP6653). 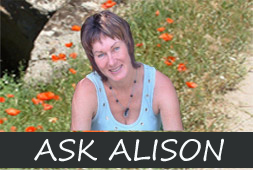 ‘Ask Alison’ payments. Your questions? All information on these pages has been compiled by Alison Odey from results seen and experienced in over 20 years in practice. It is not intended to diagnose or to be construed as medical advice, but to inform the reader of alternative options that may be available to them. 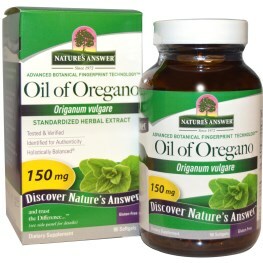 It is the responsibilty of the customer to inform their doctor about any of the products they intend to use.